This year give the gift of Core Awareness™ for the Holidays! $75 value for only $50 provides a beautiful gift card with Happy Holiday message. 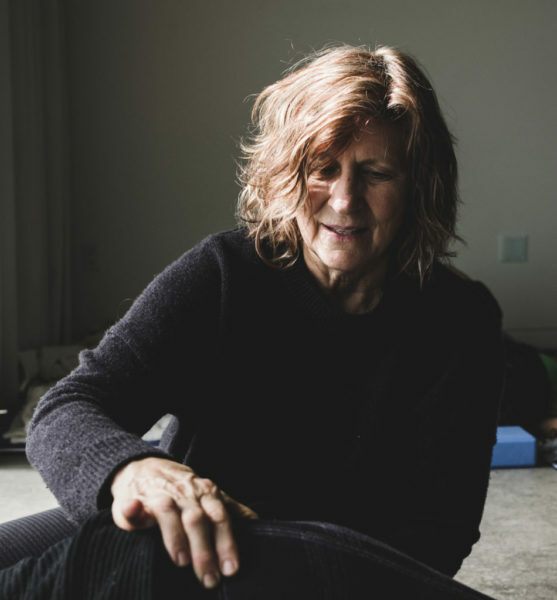 Use gift certificate for a 30-minute private phone consultation with author/educator Liz Koch or use the $75 credit towards registration for a 12-hour psoas workshop. You’ll save money while offering a unique and value-rich gift. Oh, and don’t forget to buy one for yourself!